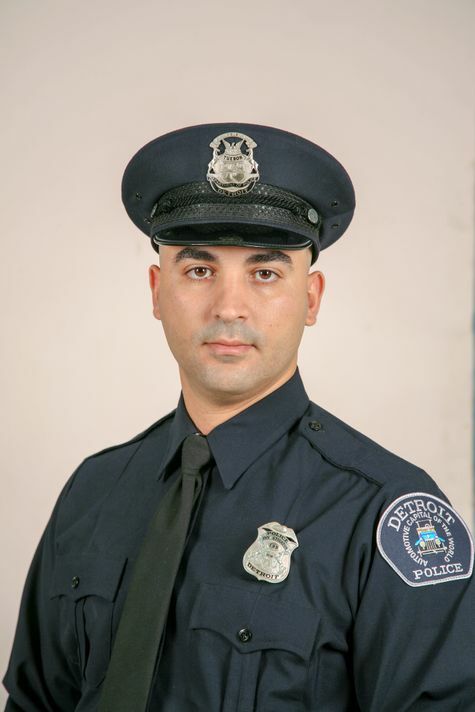 Police Officer Fadi Shukur succumbed to injuries sustained on August 4th, 2018, when he was struck by a hit-and-run driver on West McNichols Road, near Stahelin Avenue. He was assisting other officers with crowd control outside of a club at approximately 2:30 am when a vehicle struck him at a high rate of speed. The vehicle fled the scene but the driver turned himself in a short time later. The 19-year-old driver was charged with vehicular homicide and alcohol-related felony hit-and-run. On March 14, 2019, he was sentenced to 15 years in prison. 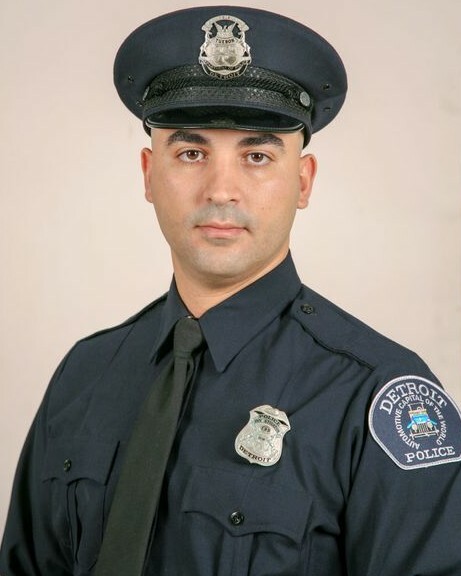 Officer Shukur was a U.S. Navy veteran of the War on Terror and had served with the Detroit Police Department for 18 months. He is survived by his wife of six weeks. Officer Shukur, rest in peace.